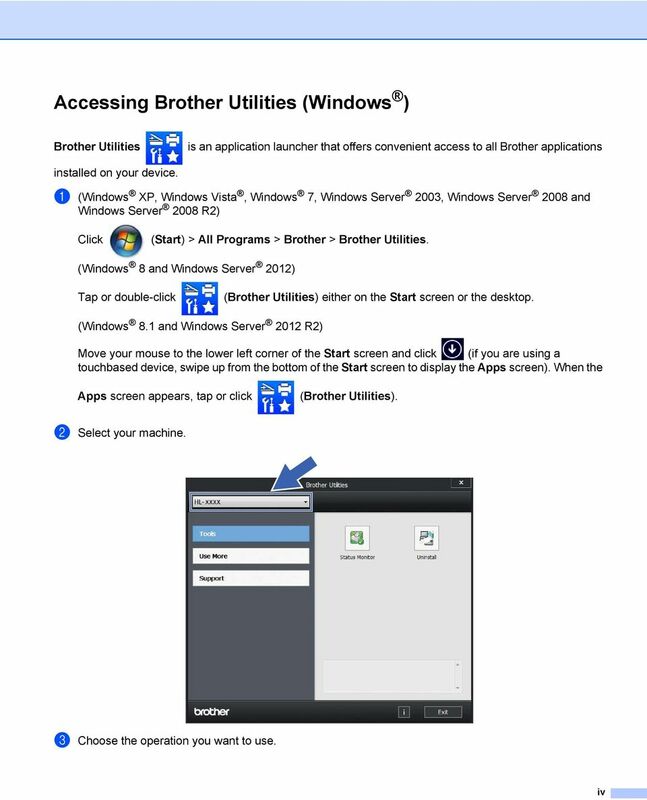 Download "For visually-impaired users. 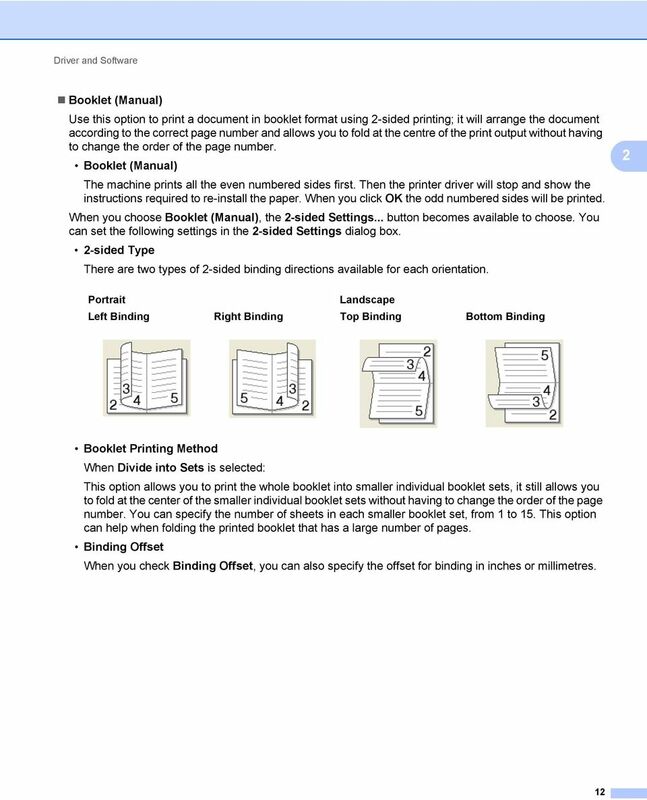 You can read this manual with Screen Reader text-to-speech software." 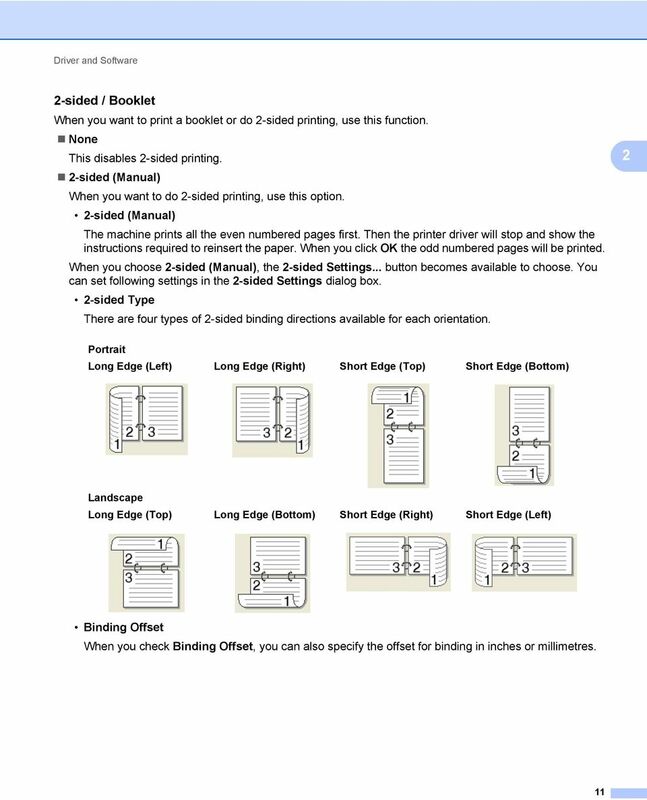 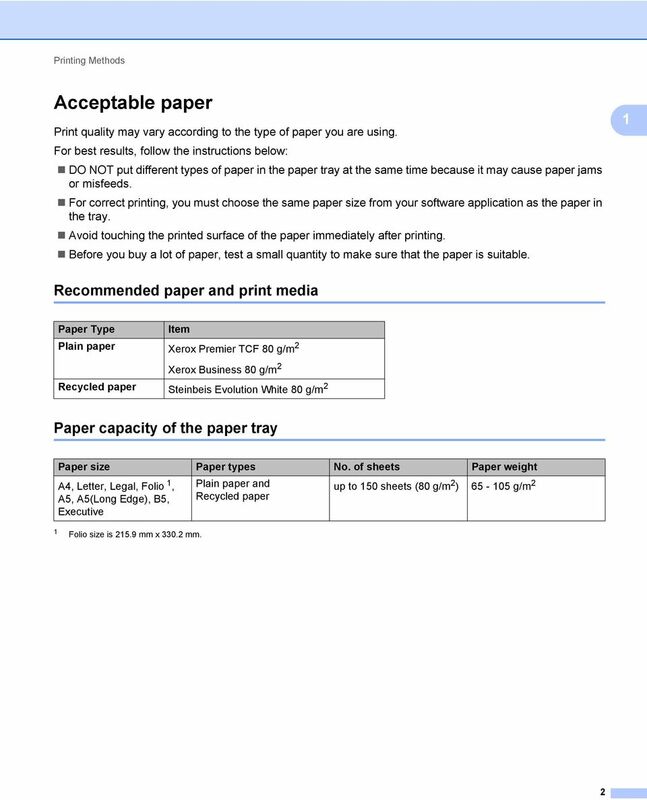 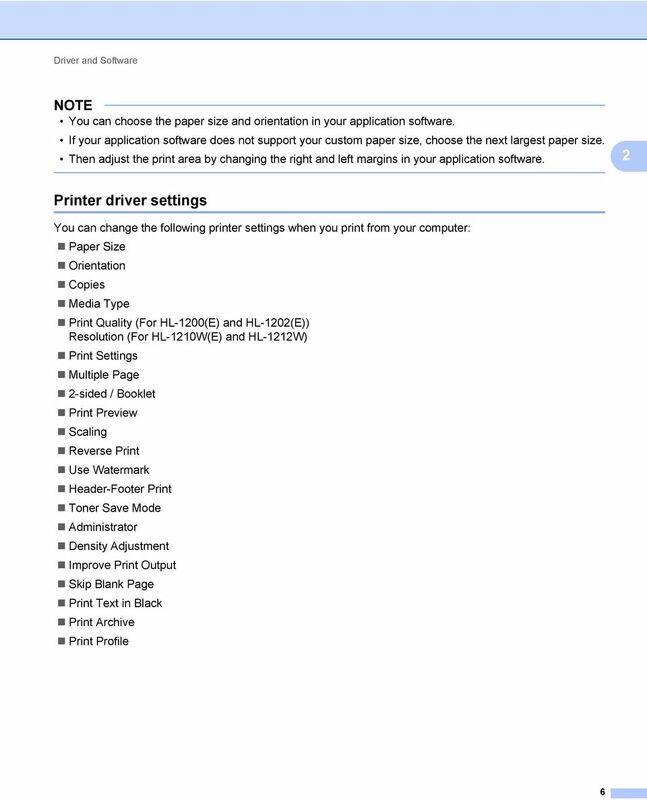 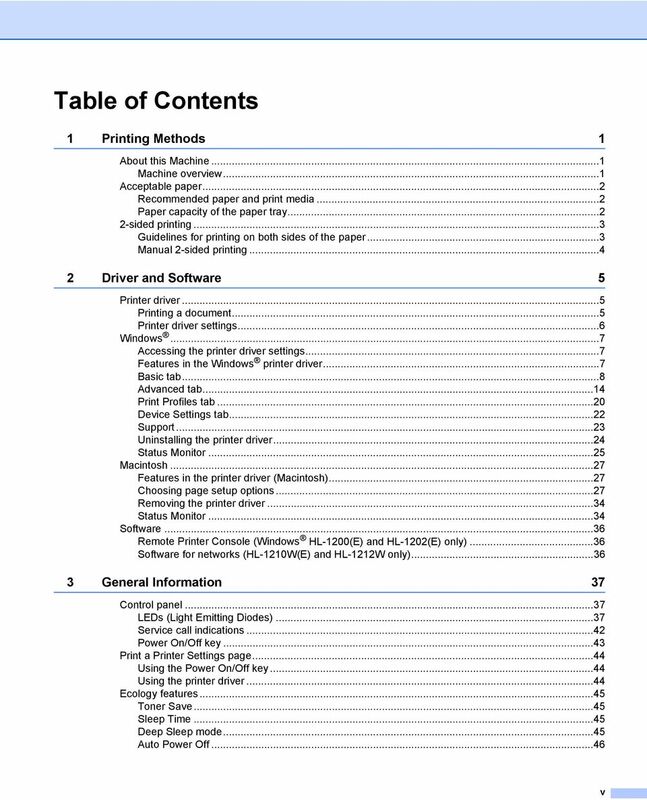 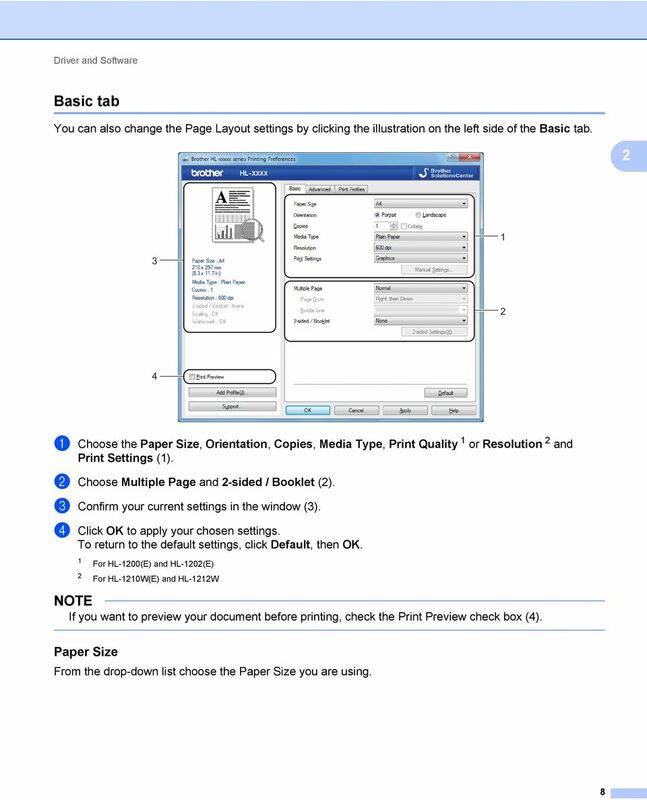 29 Driver and Software Device Settings tab NOTE To access the Device Settings tab, see Accessing the printer driver settings on page 7. 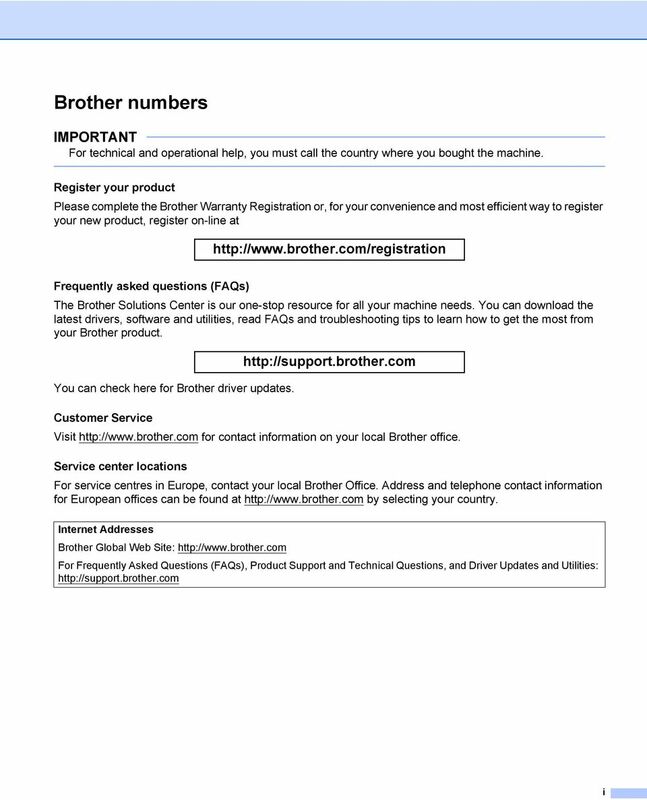 You can auto detect the serial number in the Device Settings tab as follows. 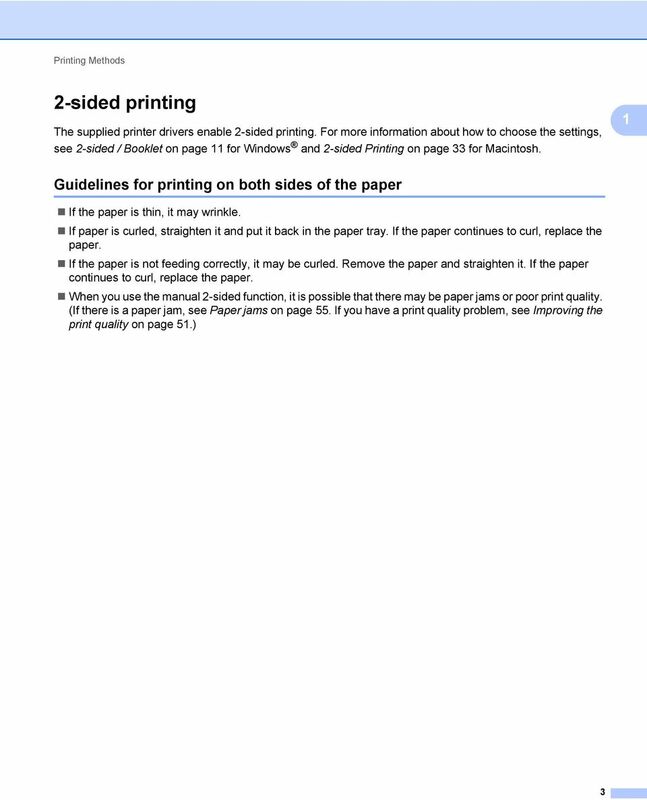 1 Serial No. 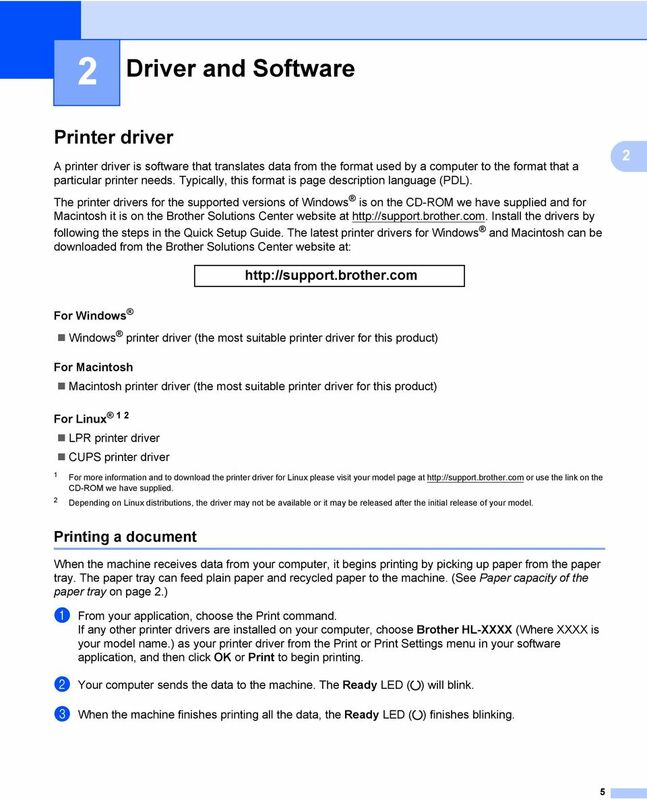 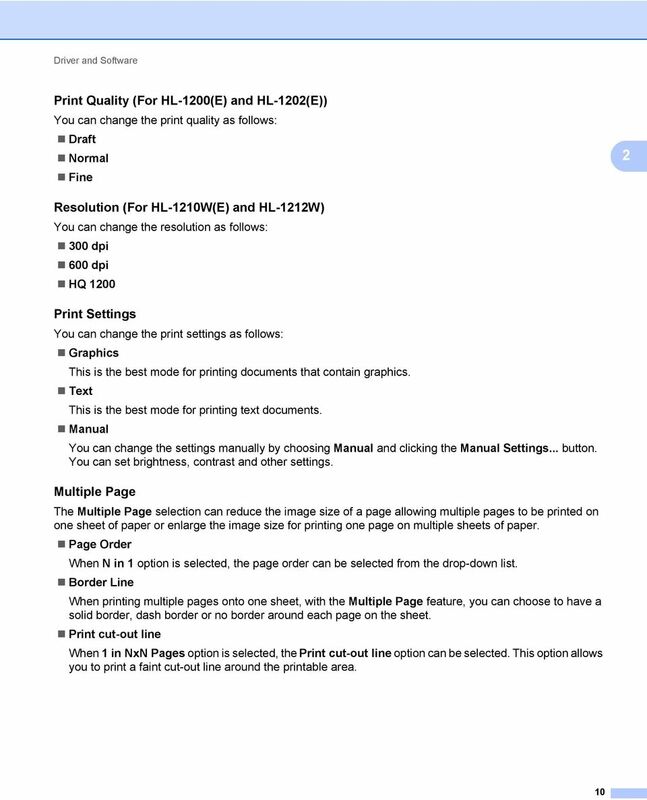 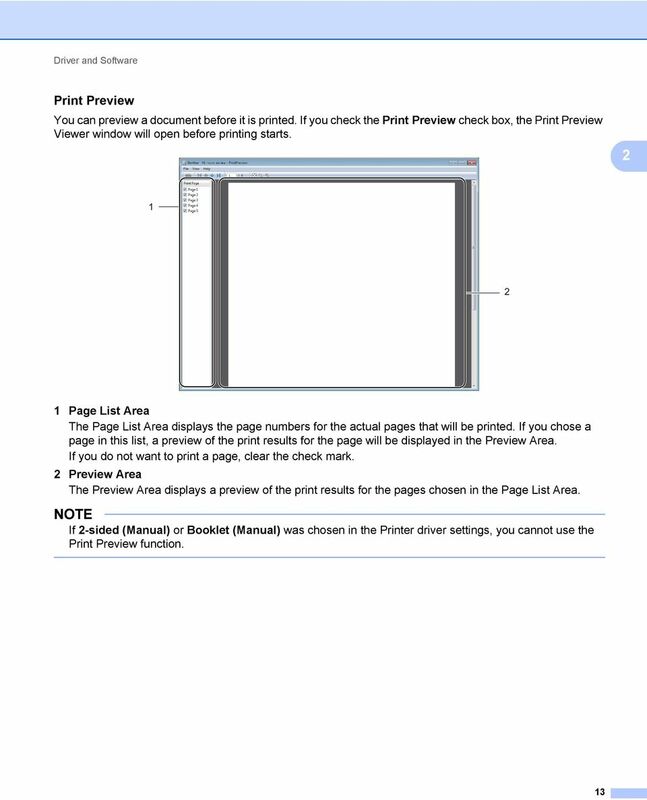 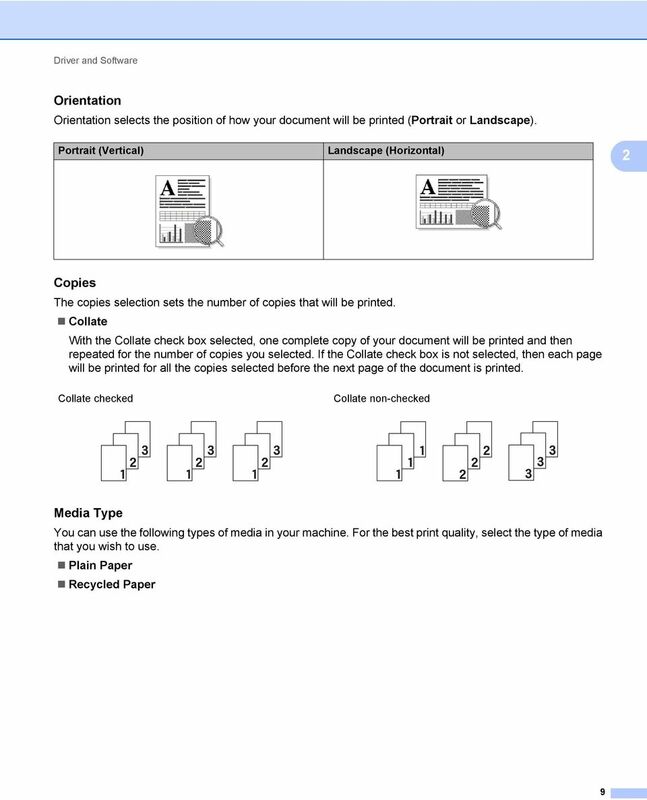 (1) By clicking Auto Detect (), the printer driver will probe the machine and display its serial number. 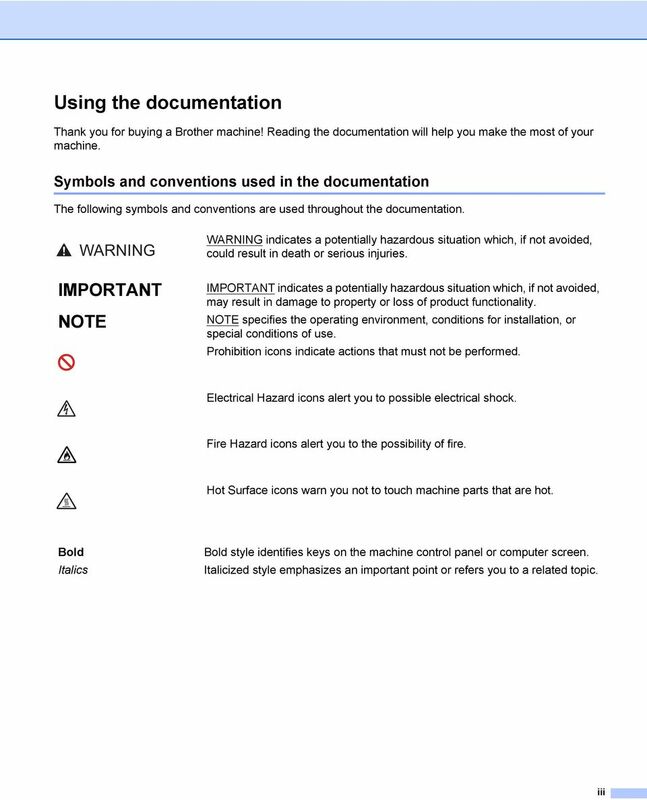 If it fails to receive the information, the screen will display NOTE The Auto Detect () function is not available under the following machine conditions: The machine is turned off. 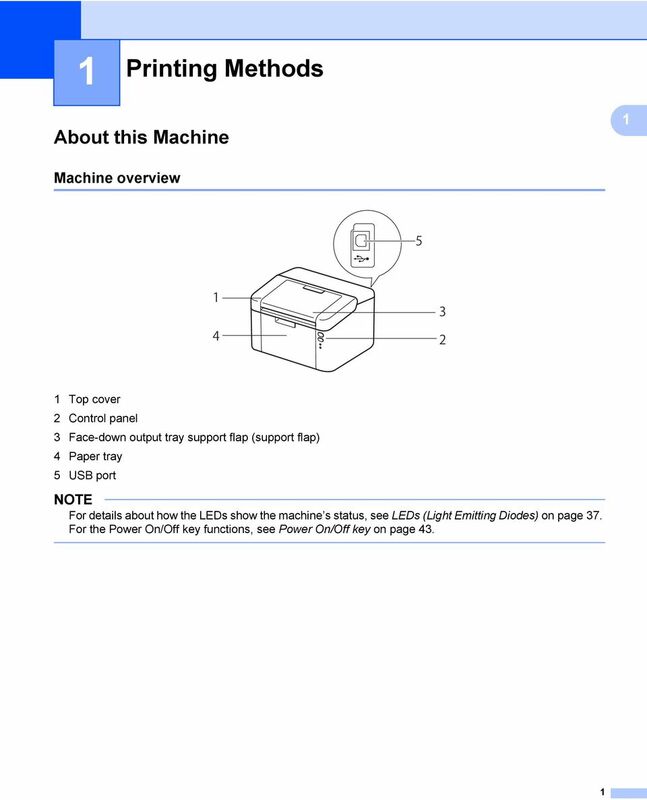 The machine is in an error state. 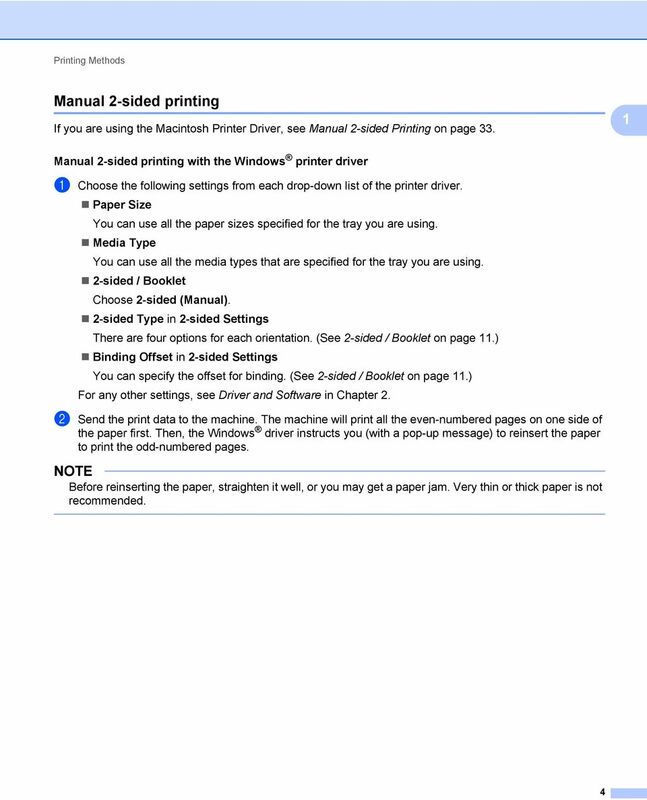 The machine is connected to the print server using a USB cable in a shared network environment. 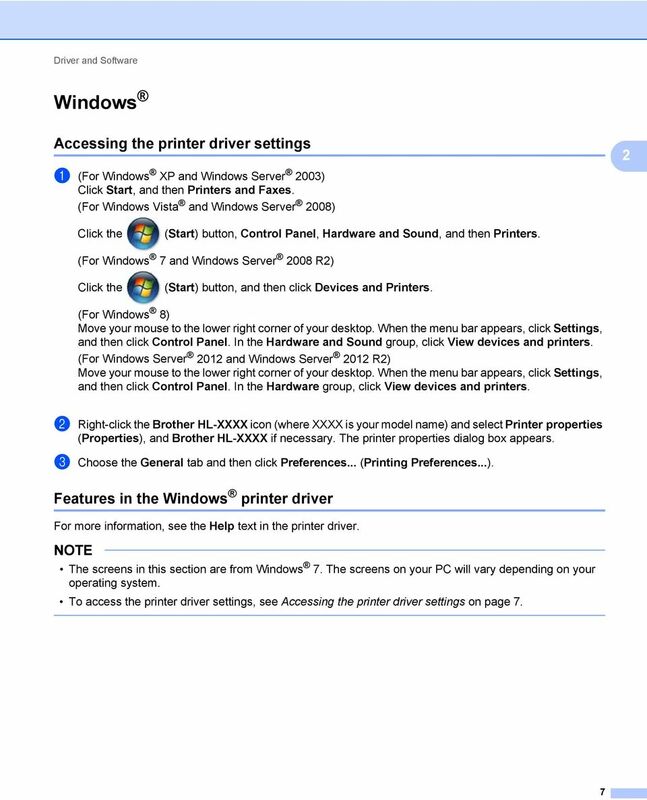 The cable is not connected to the machine correctly. 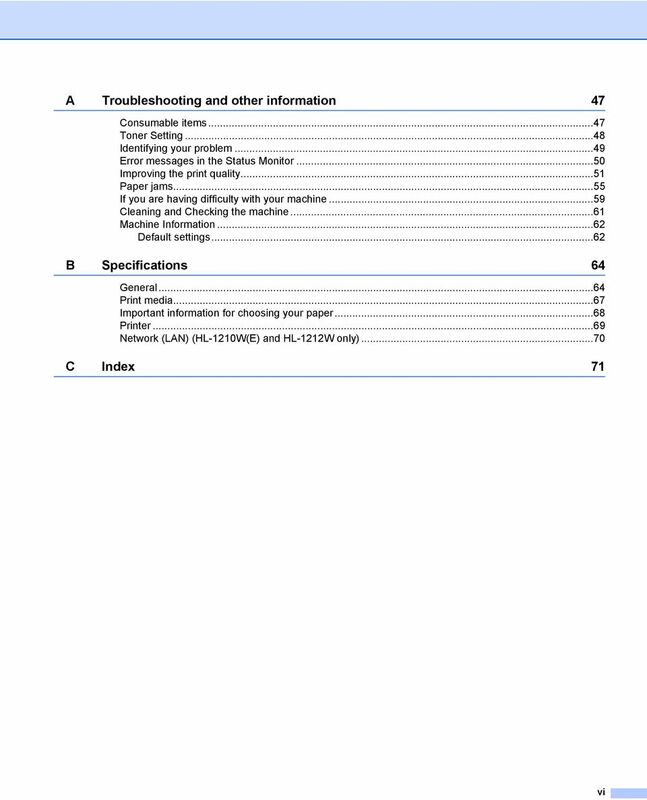 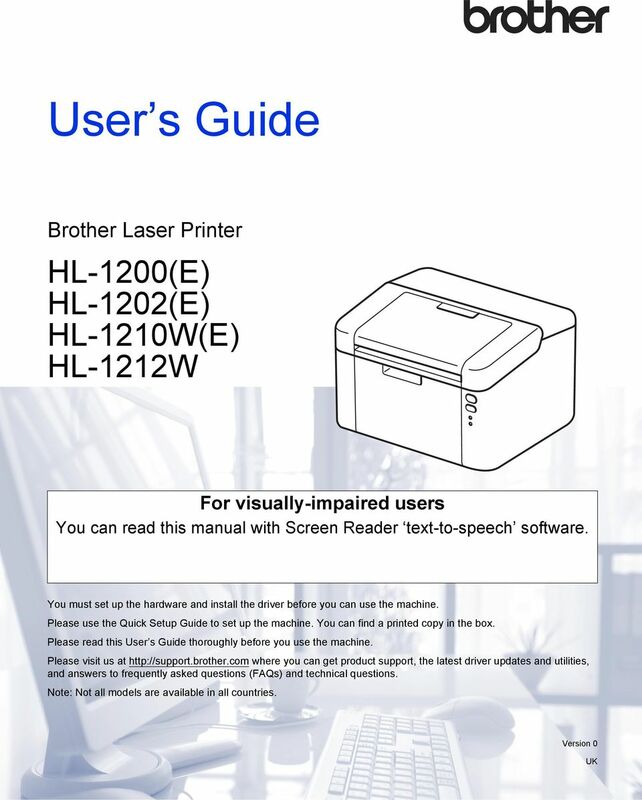 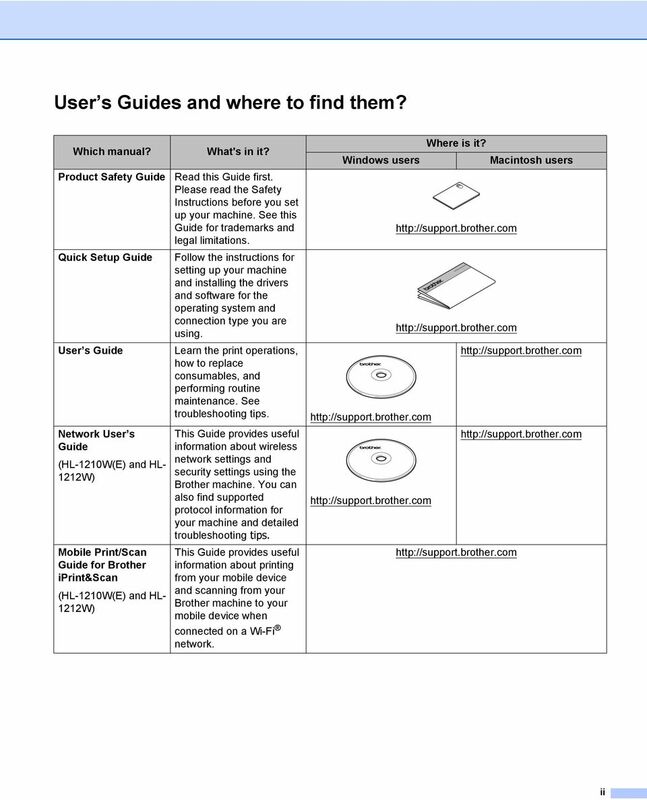 Online User's Guide HL-L5000D HL-L5100DN HL-L5200DW HL-L6200DW HL-L6400DW Brother Industries, Ltd. All rights reserved.